We all enjoy a ice cold drink after a long hard day of work or play. Whether you have been driving in fence posts on the farm or blasting through the trails in your RZR, a cold drink is always nice! 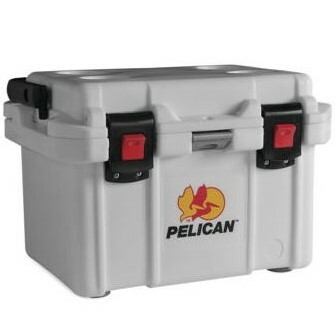 That's why at Side By Side Stuff, we offer the Pelican 20 Quart White ProGear Elite Cooler. You may have just found the perfect cooler for your next outing. Pelican designed and manufactured each one for those who need the best of the best. The cooler and its integrated handle system are made from a high strength impact resistant polypropylene material for superior strength and resistance to breakages and failures. Further improving the quality of the cooler is its freezer grade seal and the insulated design helps to keep your drinks cooler for longer. 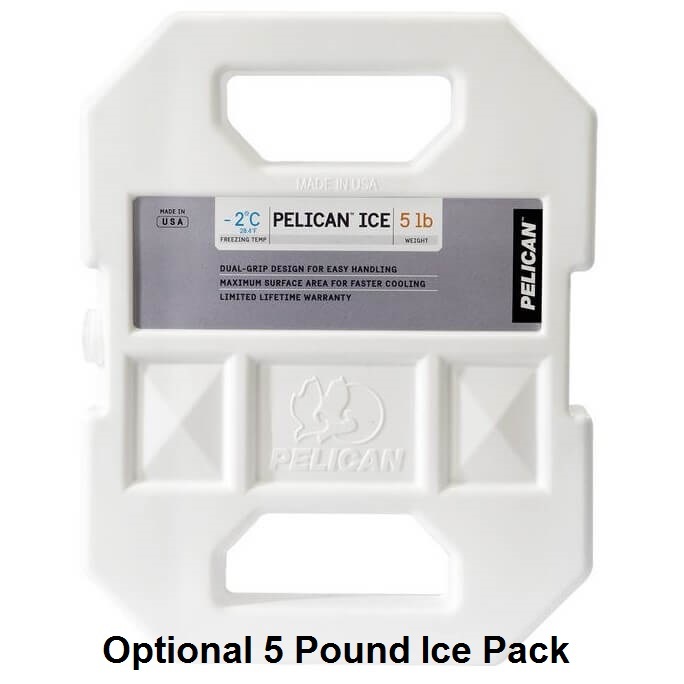 Even after the hottest days you can open it up and grab a nice refreshing drink from your new Pelican cooler! Interior (l x w x h) 14.75" x 10.00" x 8.75"
Exterior (l x w x h) 20.12" x 15.07" x 14.12"